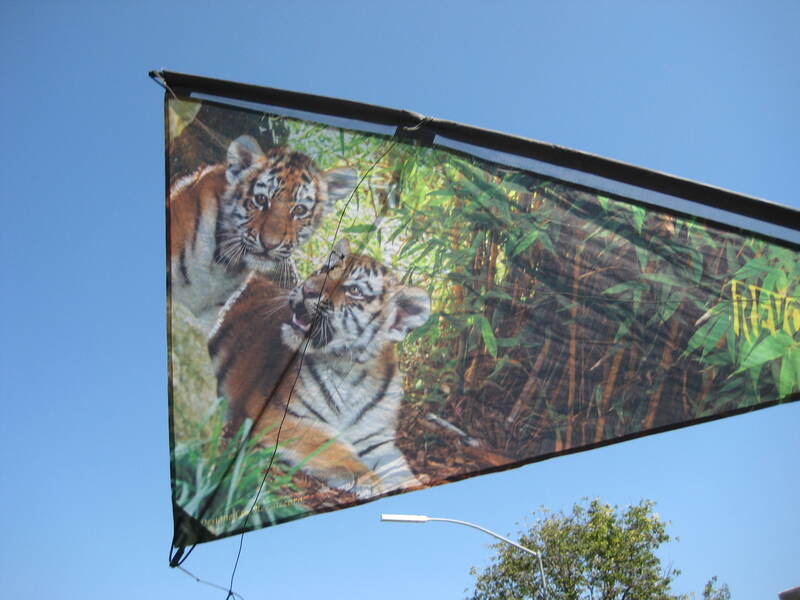 We offer a selection of fine detailed art sails. 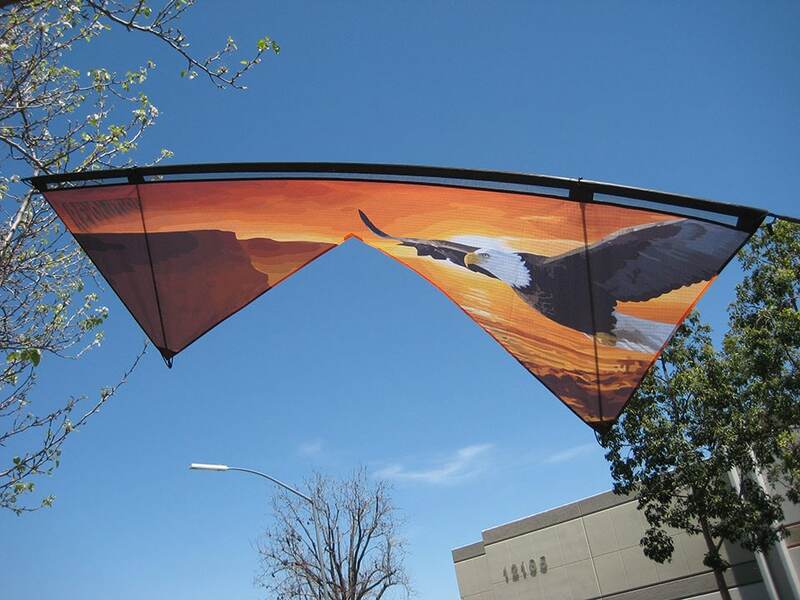 The sail is one piece of icarex polyester, the art is printed, not sewn, giving the flyer a super light wing with spectacular art. 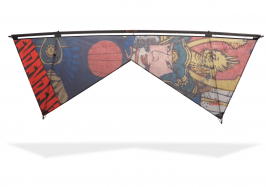 The detail achieved is quite amazing. 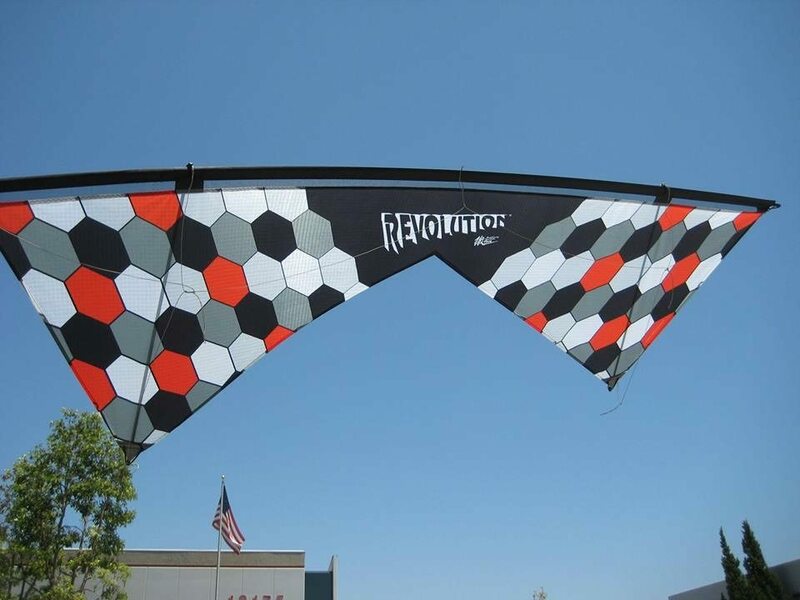 Check out some of our current offerings. Sold as Kite Only with carbon fiber structure, and sleeve. Revolution Icarex sail is printed in Spain by the talented Los Hermanos company, with amazing color and complex art. 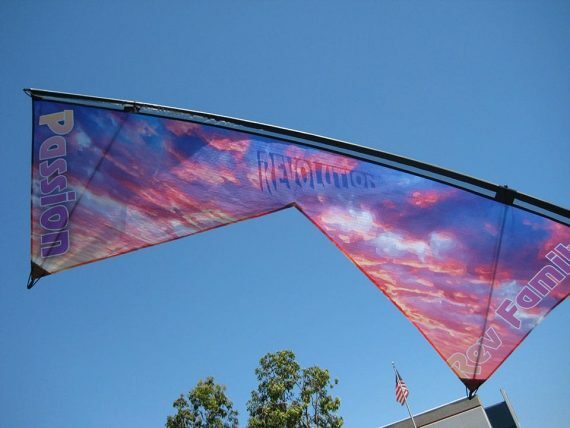 This Rev Reflex one piece sail makes light wind flying easier than ever. 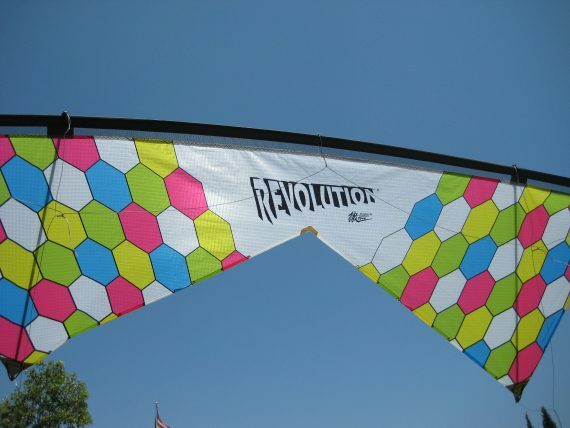 Built with the Black Race frame, and includes 2 Free Reflex vertical shafts, the light wind capabilities are boundless ! 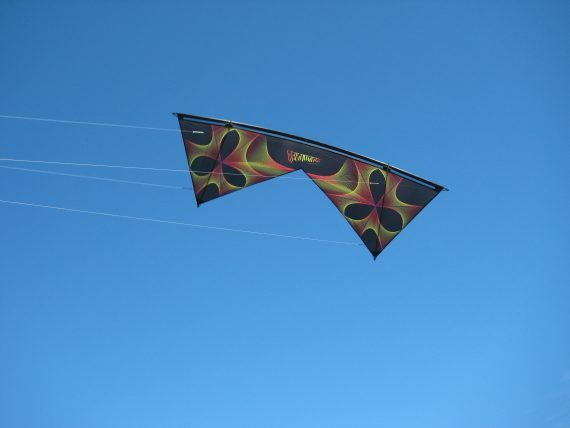 Sold as Kite Only with carbon fiber structure, and sleeve. Custom prints ARE available, please contact us directly.